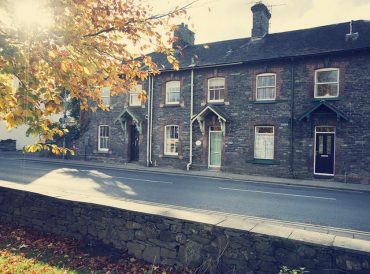 Explore the Lake District on your own time at your own pace when you go opt for self-catering in the Lake District. 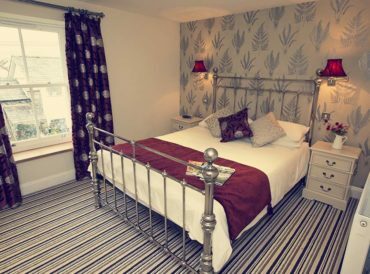 Our range of beautifully appointed self-catering accommodation in the Lake District ensures you have a fantastic base to return to after your adventures. The sheer expanse of the Lake District, England’s largest natural park, makes it a place made for adventures. Head out across the lake at Windermere, scale the peaks at Skiddaw or simply relax and enjoy the bustling market atmosphere in Keswick or one of the many picturesque villages and market towns. 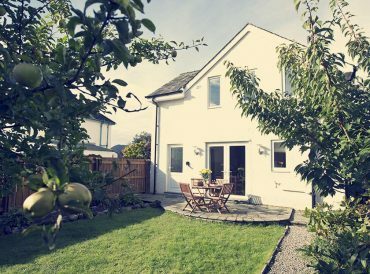 Lake District self-catering cottages give you the freedom to throw yourself into different activities every day or relax and enjoy gentle strolls and cycles. Staying in the Keswick and Threlkeld area puts you at the heart of the Northern Lakes, where you’ll never run out of things to do. Book your self-catering cottage with us! 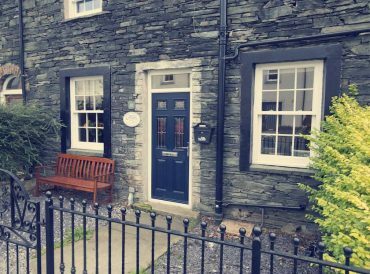 Cottage Escapes is dedicated to offering only the highest quality accommodation in the Lake District. 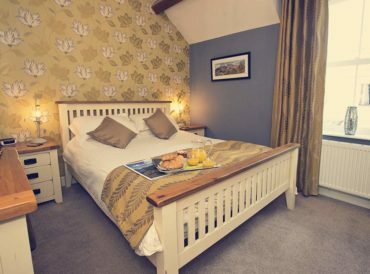 The self-catering accommodation Lake District visitors can enjoy does not disappoint when they choose Cottage Escapes as we dedicate real time and energy to each of our cottages. First, we choose prime locations then we find beautiful cottages we can transform into something exceptional. Each of our cottages is worked on by talented professionals to ensure it offers exceptional comfort and style for all guests. When you opt for self-catering in the Lake District we appreciate it is even more vital you have reliable and high-quality amenities. 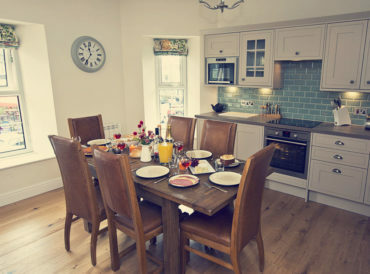 This is the case in all of our Lake District cottages, with facilities including free Wi-Fi, laundry appliances, fully equipped kitchens and televisions provided for your use throughout your stay. 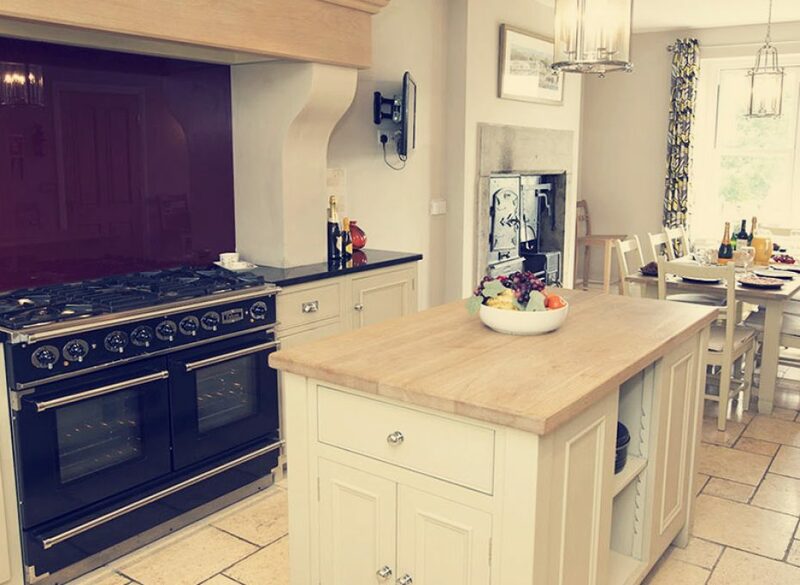 Some of our properties also feature traditional fixtures and fittings and suitable country cottage extras such as log burning fires. Explore the region around your chosen cottage at your leisure, safe in the knowledge you have your luxury self-catering cottage to return to. 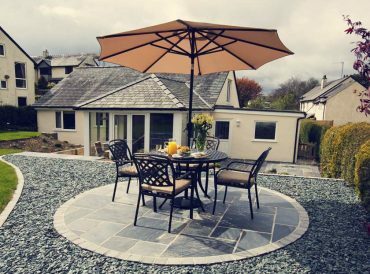 Cast off the confines of package and hotel holidays and embrace the freedom that comes with self catering in the Lake District. The area is perfectly primed for creating your own adventures and exploring at your own pace. 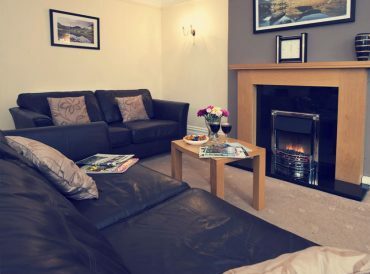 Luxury self catering Lake District cottages ensure that your break is something is entirely unforgettable and you get to choose what happens and when it happens. Create your own structure and enjoy the kind of holiday which suits your family perfectly. 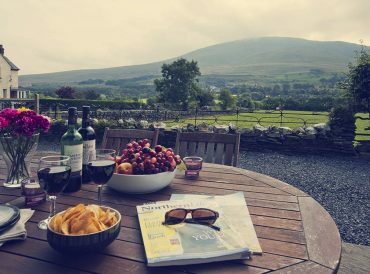 Lake District self catering cottages are perfect for families who like to keep their own time as well as groups of friends and anyone who likes to organise their own approach to their breaks. Complete freedom is yours to enjoy and this includes families with pets, with plenty of dog friendly self catering cottages in the Lake District available too. 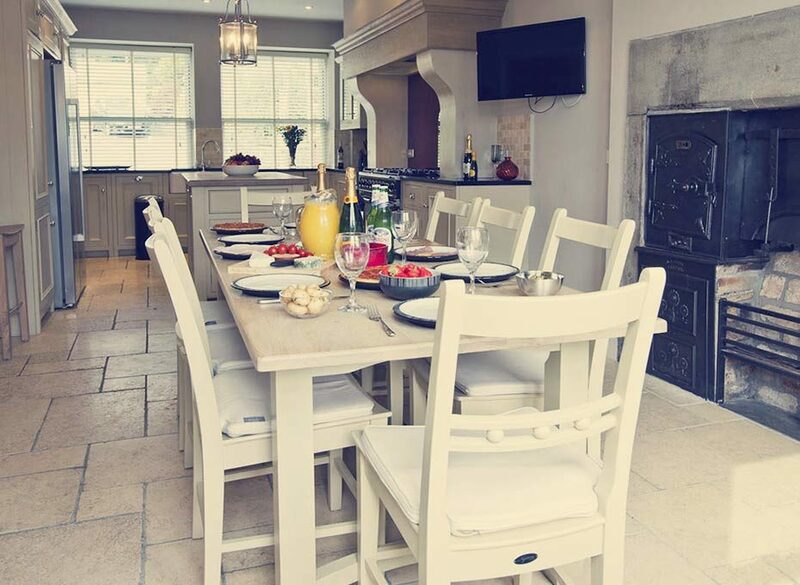 Our wide range of cottages offering self catering in the Lake District ensures you can pick a spot which suits your style and a home away from home which suits your party.